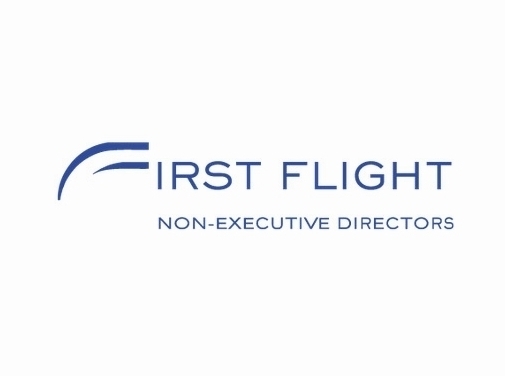 Launched in response to the difficulties encountered by many companies in sourcing the right non-execs to create a balanced and experienced board, First Flight is one of the most recognisable board-level recruiters in the country. Today our indepth knowledge of the market helps us to connect recruiting companies and experienced non-executive directors. So whether you're looking to strengthen your current board, or are a potential or existing non-exec, why not get in contact to see how we can help? UK (Kent and London) based business providing non-executive board member sourcing services. Website includes details of services provided, testimonials, case studies, associations (partners), news section, full contact details. Company website has been online since 2001 according to web.archive.org.